Thanks for the information. I tried the steps explained in this blog but I’m getting an error saying “Could not connect to the remote computer”. I can send screenshots as well if that helps. One thing is that I need to deploy the site in a subfolder which I guess is not possible yet. Is there a way to do the ASP.Net core deployment manually using File System publish option? Make sure your firewall is not blocking the connection (i.e. port 8172 is open). If you’re still having trouble, open a support ticket. And yes, you can use the File System publish option. Just publish your application locally, and then upload that to your Winhost account. 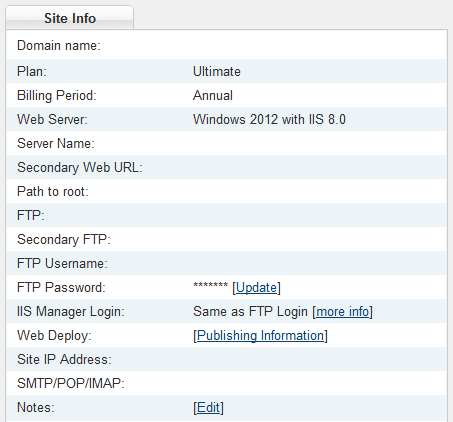 You can’t publish to a sub-folder using Web Deploy, but you can publish it using FTP or File System option. It will work. Thanks for your help and the reference to this documentation.